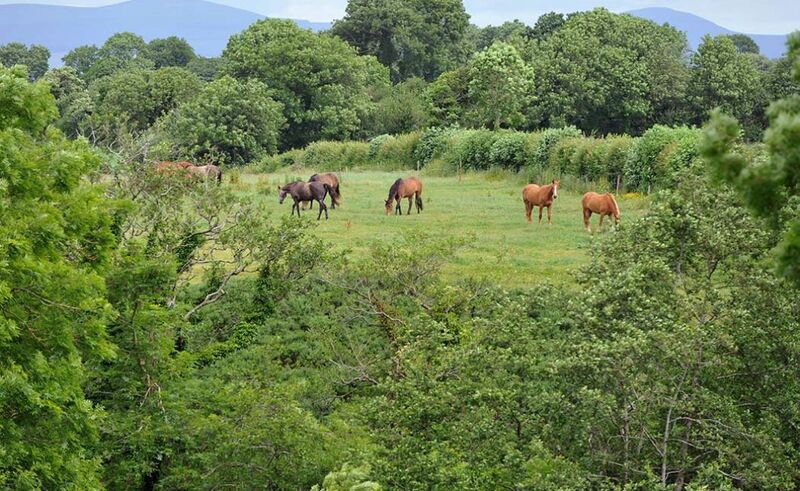 The Loughnatousa Yard is situated in the countryside on 130 acres in Co. Waterford and is home to the Beecher Family and no less than 100 horses. There is a total of 45 stables with 17 of them situated in an American style barn. Horses originating from Loughnatousa have international appeal throughout Europe and the United States, with many going on to represent their countries in International competition with great success at events such as Badminton, Burghley, Rolex, and the World Games. Horse Sales: At Loughnatousa we have a horse to suit every client and discipline. We carefully match the rider with horse to insure the best possible combination. 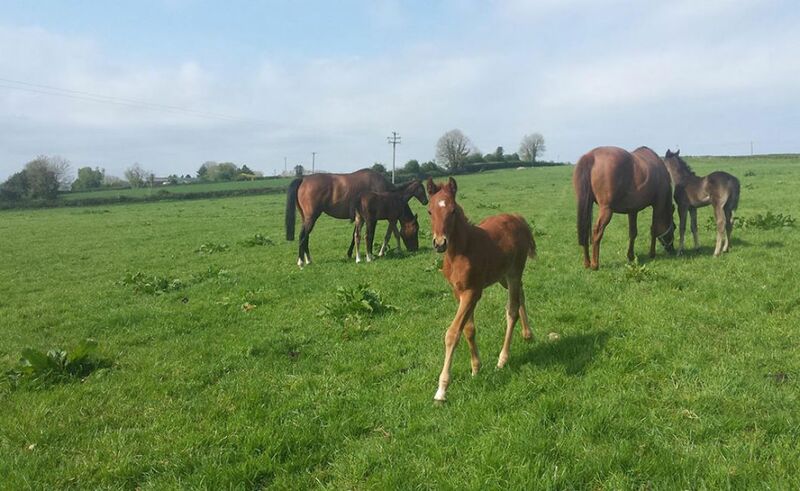 Young Stock: Loughnatousa is synonymous with the breeding and production of quality Irish sport horses. 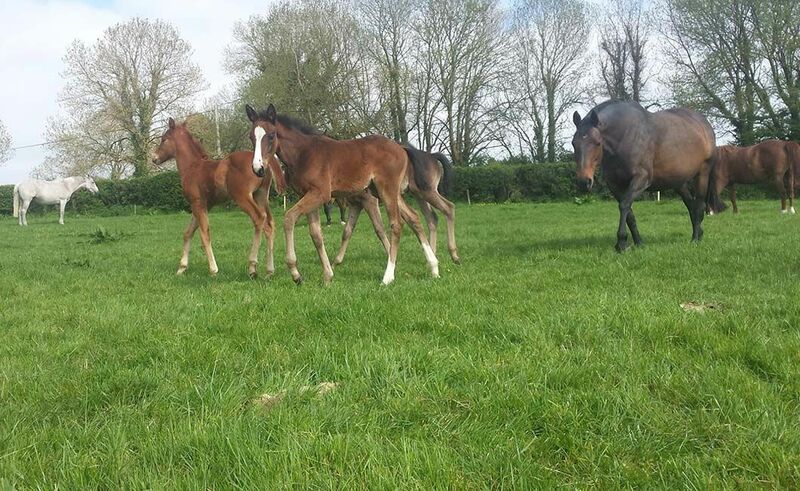 We cross the best stallions with proven broodmares to maintained the strong Irish sport horse bloodlines. 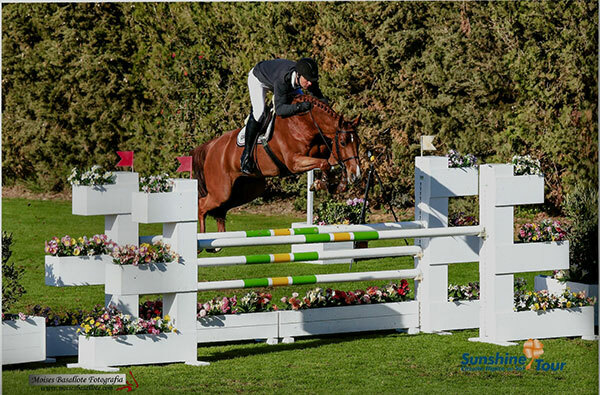 Competition: Our riders compete at the very highest level, so they know what is required of a horse to make the top grade and home and abroad. Dellighted with how Asti jumped today to finish third in the Munster Grand Prix at Maryville. 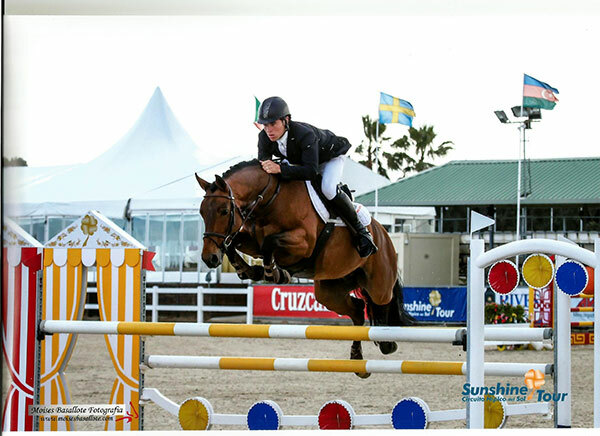 It was a good show for Paul in Kronenberg as he piloted EIS Ikona into fourth in the CSI2* Table A 1.40m (Medium). 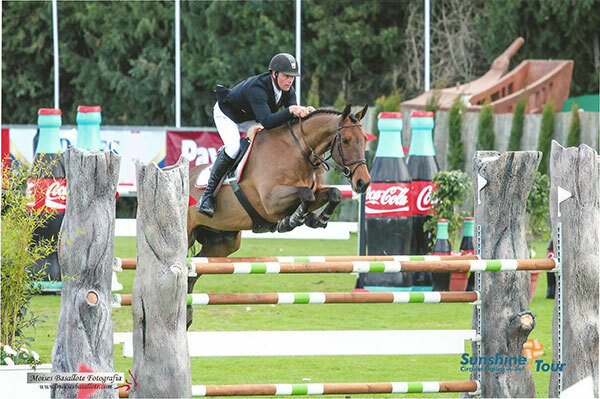 In the 1.30m two phase, Paul and ASTi 71 finished in tenth place when clear in 26.69. 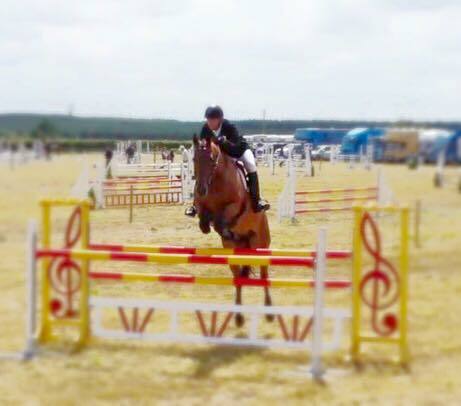 On Sunday, Paul finished in eighth place in the 1.20m jump-off class. 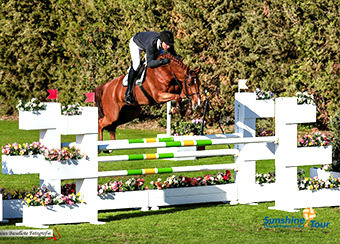 Riding Danqu he proved that the time could be beaten when crossing the line almost a second faster than the winner Timothy Hendrix and Camela Z in a time of 32.26, but eight faults ruled the Waterford rider out of contention. Competing in his last event of the day, Paul upped the ante when slotting into fourth place with ASTI 71 in the 1.30m class. The pairing crossed the line with nothing to add in 35.05.